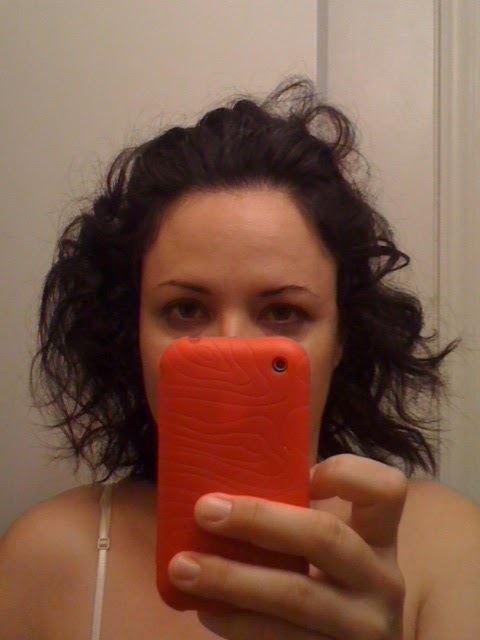 Clearly, I have not been updating with Morning Hair photos recently. I haven't been asking for them, and have barely taken photos of my own terrible hair. (And it always is terrible in the morning these days, ALWAYS.) I've discovered that posting to a second blog that's primarily just photos is even too much for me right now. I kind of started this blog thinking it would garner followers and bring them back to my bread and butter, I Still Hate Pickles. Instead, I just took my same followers with me from Pickles to Hair. After some time to think, I've decided to shut down this blog. I know. I know. BUT! 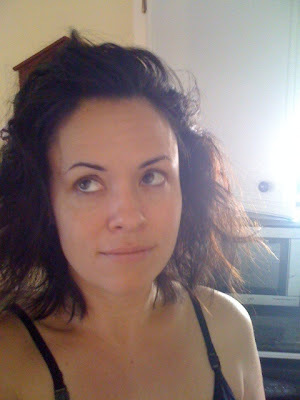 I will continue to keep posting Morning Hair photos over at I Still Hate Pickles, even if they are only my own. It makes me sad, but I'm always okay with downsizing when it keeps my life more sane. Here are a few photos to see you off. Please keep sending me photos of your Morning Awesomeness here: istillhatepickles at gmail dot com. Rob is so lucky to get to look at THIS every morning. Right? Sometimes I look a little more angelic. Still with bad hair.